Star Wars The Last Jedi Episode 8 Movie was released on December 15, 2017. 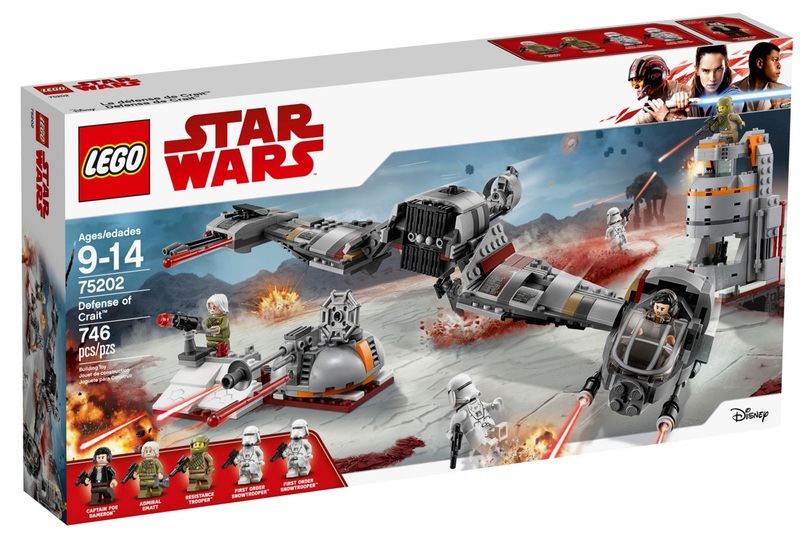 LEGO has a variety of sets already available to complement the movie including 75188 Resistance Bomber, 75189 First Order Heavy Assault Walker and more. 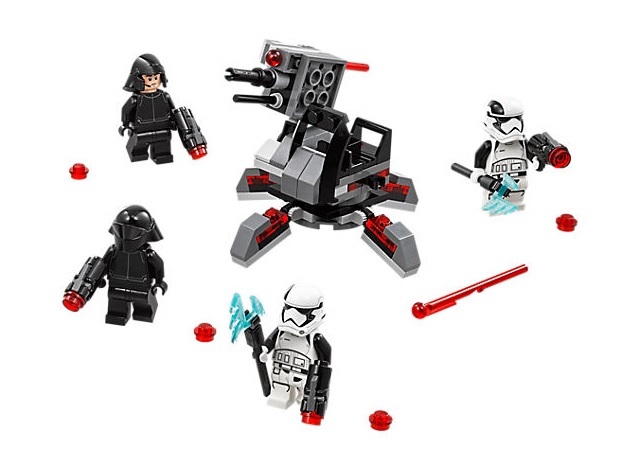 They will also be releasing a couple more sets including 75202 Defense of Crait, 75200 Ahch-To Island Training and 75197 First Order Specialists Battle Pack. These sets will be available beginning January 2018. This set contains 746 pieces and is one the last scenes in the LEGO Star Wars the Last Jedi Movie. 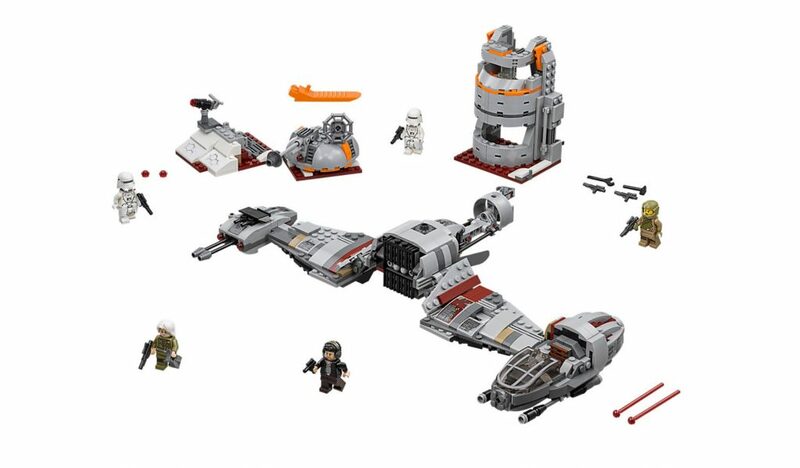 The speeder is definitely the key part of the set and LEGO did a pretty good job of it just from looking at the images. Price is $84.99 USD. Its great that they have a Porg bird figure as its a nice touch. Overall, I think they represented the scene quite well here with this set. The set contains 241 pieces and is priced at $29.99 USD. Join Master Luke as he trains Rey at his mountainside dwelling. 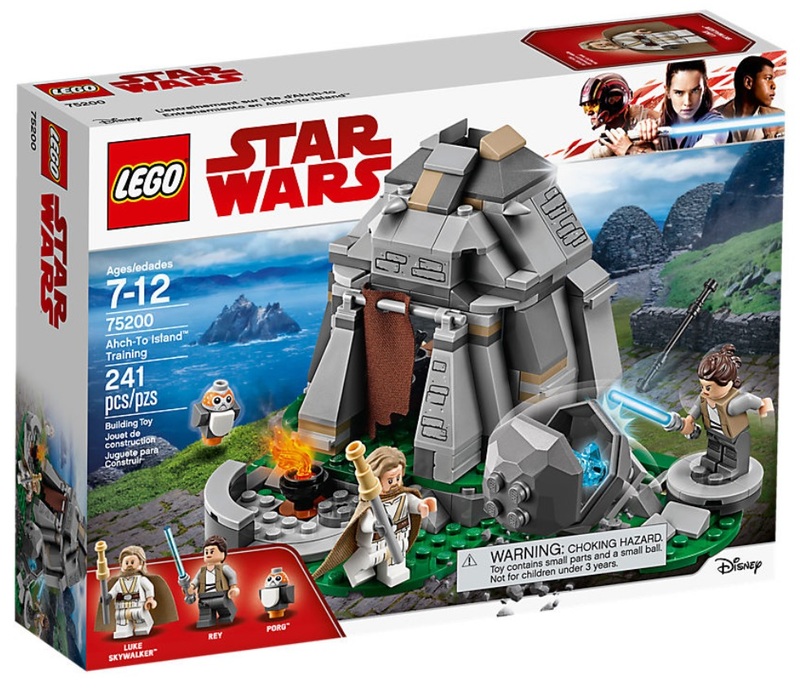 This LEGO® Star Wars toy features a hut with detailed interior, removable roof section for easy play, small bonfire build and rotating training function with an opening boulder with knockaway feature. 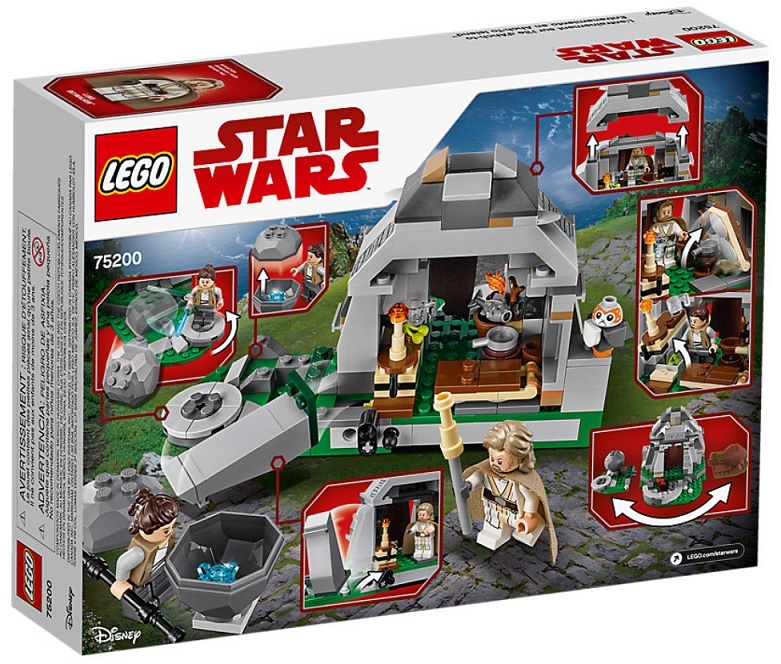 With 2 minifigures and a Porg figure, this LEGO brick version of Luke’s dwelling from Star Wars: The Last Jedi will immerse any Star Wars fan in a galaxy of Jedi adventures. This is your typical LEGO Star Wars Battle Packs consisting of 4 minifigures. The set contains 108 pieces and is priced at $14.99 USD. These battle packs are getting more expensive than before. When the first LEGO Star Wars Battle Packs came out back in 2007 (LEGO Star Wars 7655 Clone Troopers Battle Pack), they were priced at only $9.99 USD. In just 10 years, the price has went up by 50%! • Laser cannon measures over 2” (7cm) high, 3” (9cm) long and 3” (9cm) wide.